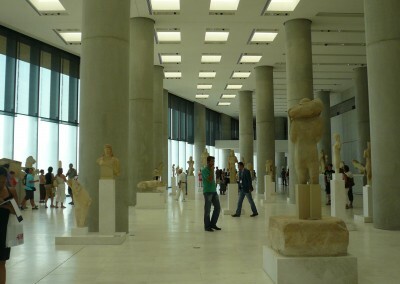 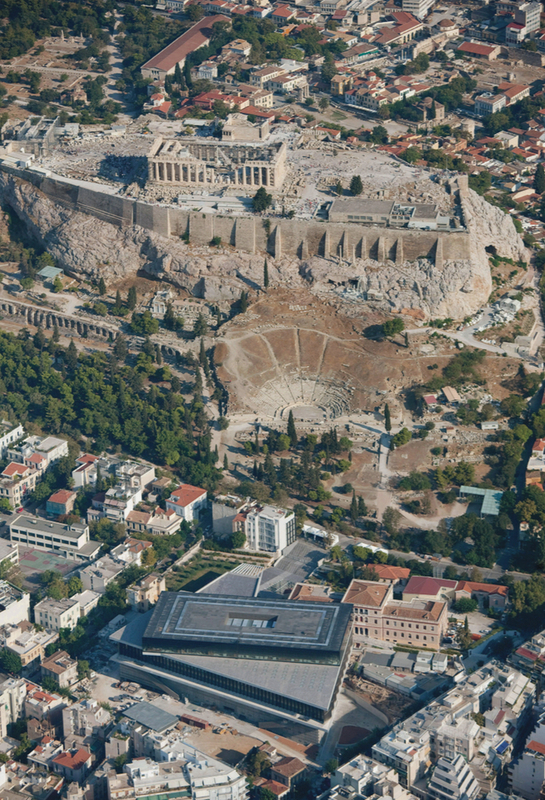 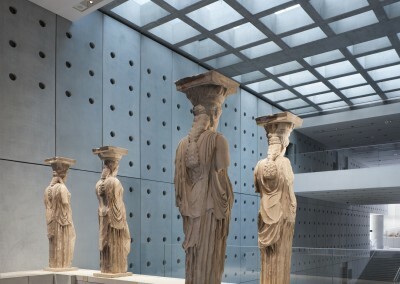 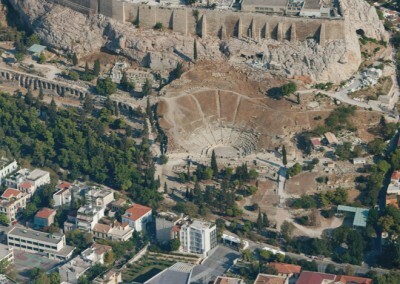 The return of the Parthenon Marbles, removed by Lord Elgin, has long been a strong ambition of Greece, and a competition was held to design a new home for them at the foot of the Acropolis. 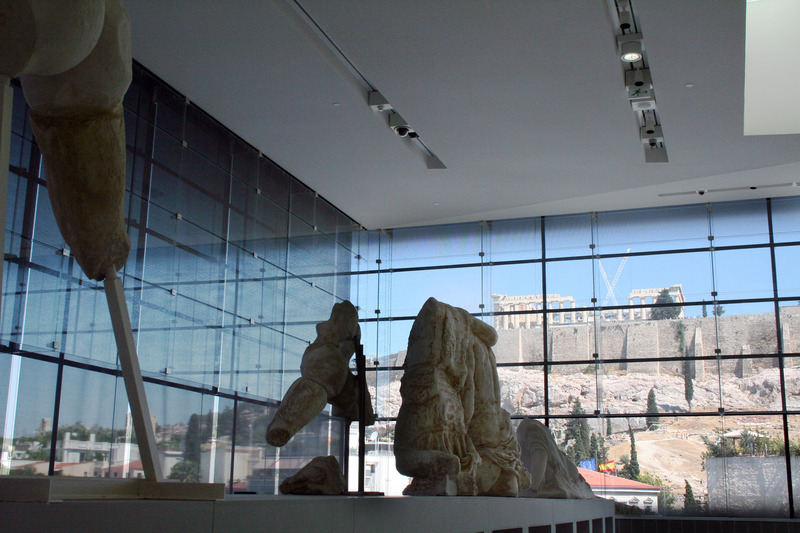 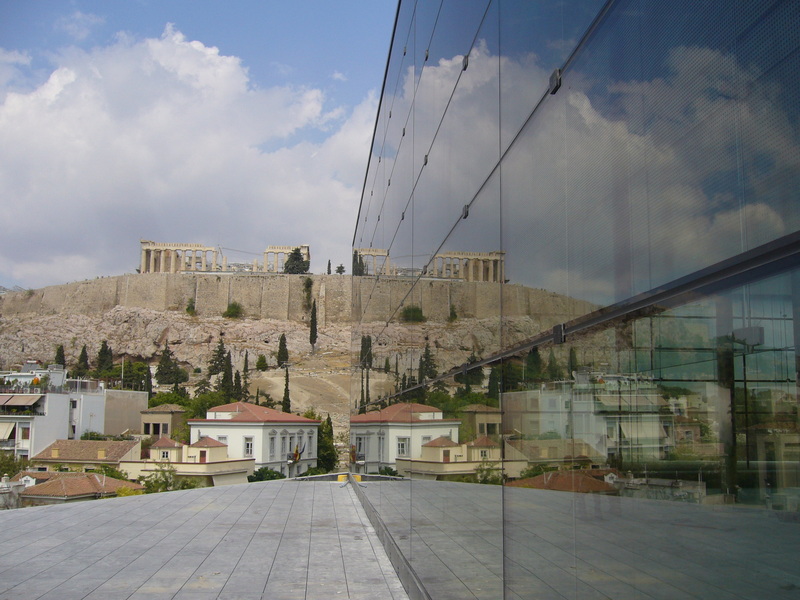 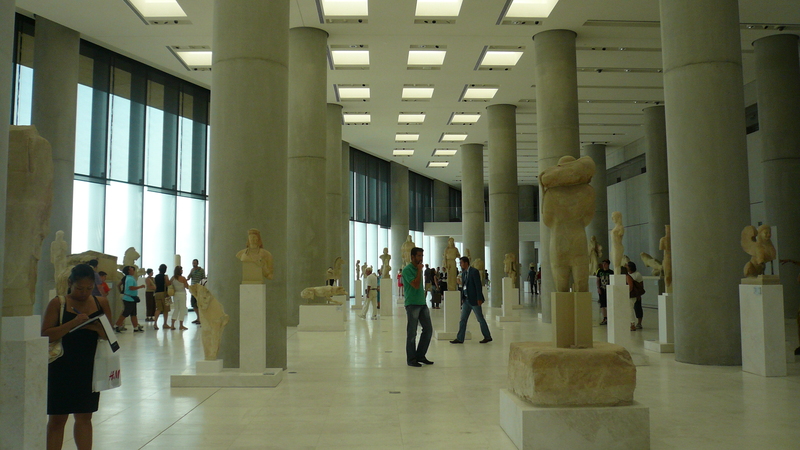 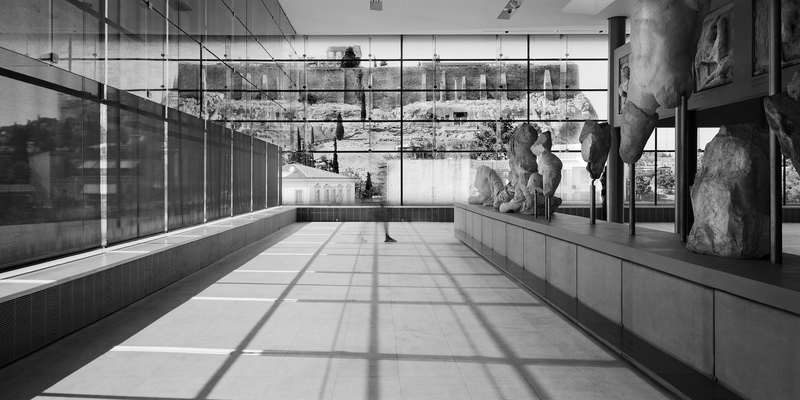 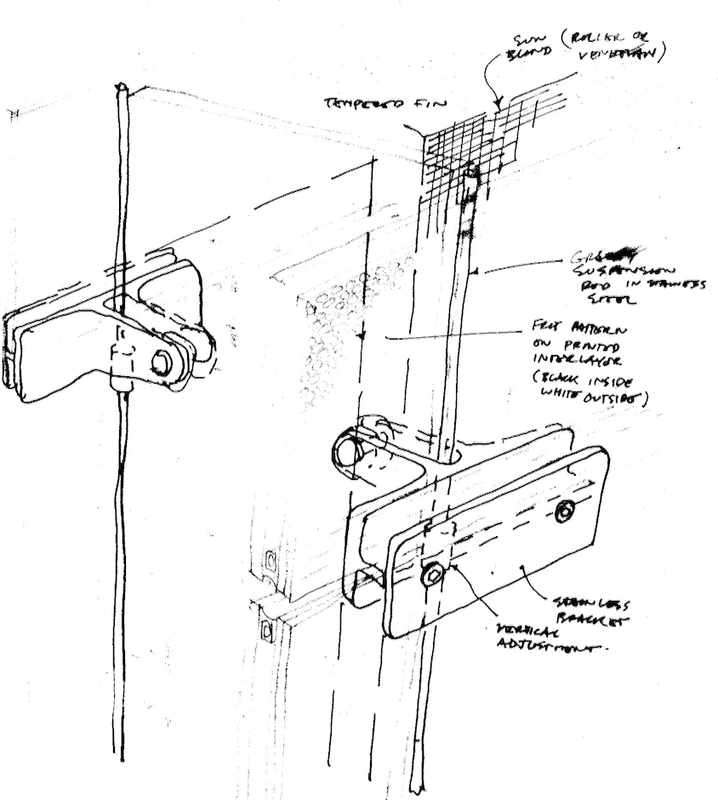 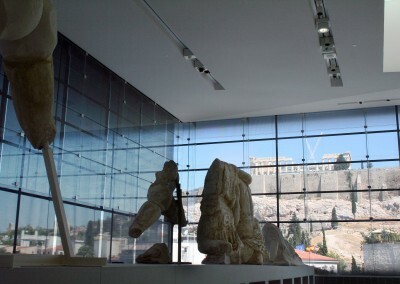 Bernard Tschumi’s winning scheme proposed a rooftop gallery in glass, built to the exact proportions of the Parthenon itself, which would put the marbles in their original context but protect them from the elements. HDA were commissioned by the Greek Ministry of Culture to provide the technical design for the glass envelope. 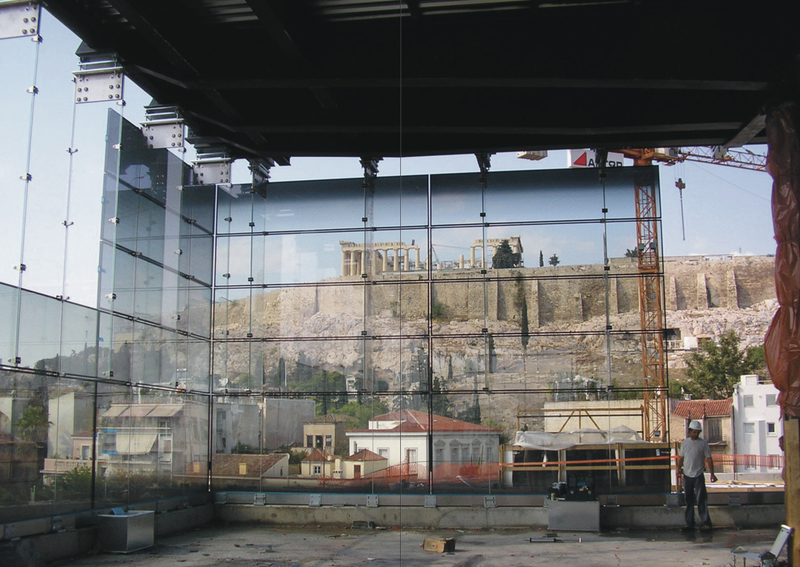 Our challenge was to find the best solution to the fundamentally contradictory objectives of optimal transparency and maximum solar protection. 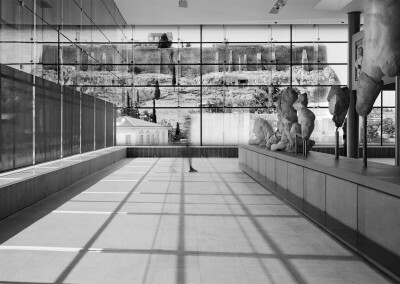 Presenting the marbles in their original context, under natural light, was a critical aspect of the architectural concept, but their exposure to solar radiation raised concerns about heat gain, energy efficiency and comfort levels. 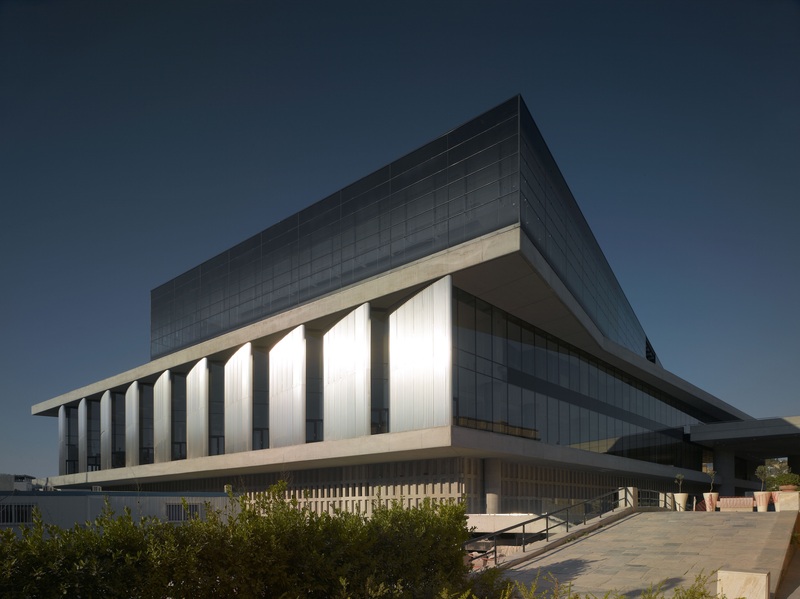 In response to these concerns, the resulting design features a double skin with integral shading screens for the most exposed elevations. 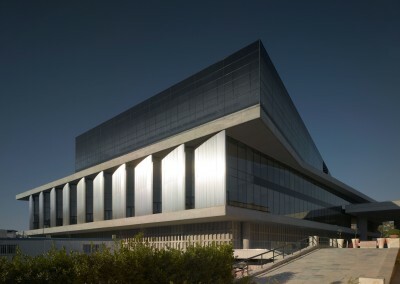 Ultra-clear low-iron glass is used to maintain colour integrity, high-performance solar-coatings are provided, and variable-density black fritting is added for complementary glare protection. 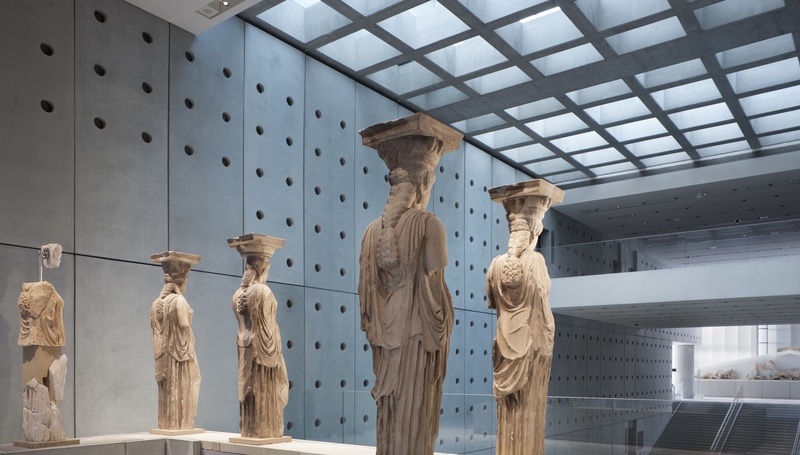 HDA’s remit also covered the design of all other glass components in the museum, including tall glass fins for the lower-level archaic gallery facade, glass floors that allow views down to excavations beneath the floor slabs, balustrades and skylights.